To celebrate their re-launch, Lebanese restaurant, Crocker's Folly is offering 50% off all a la carte food until 31 August – perfect for NW Londoners and anyone visiting Lord's Cricket Grounds! 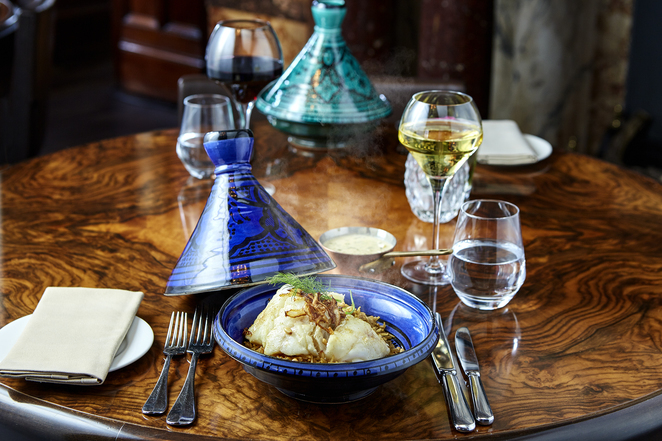 A taste of the Middle East has arrived in St John's Wood, in North West London. 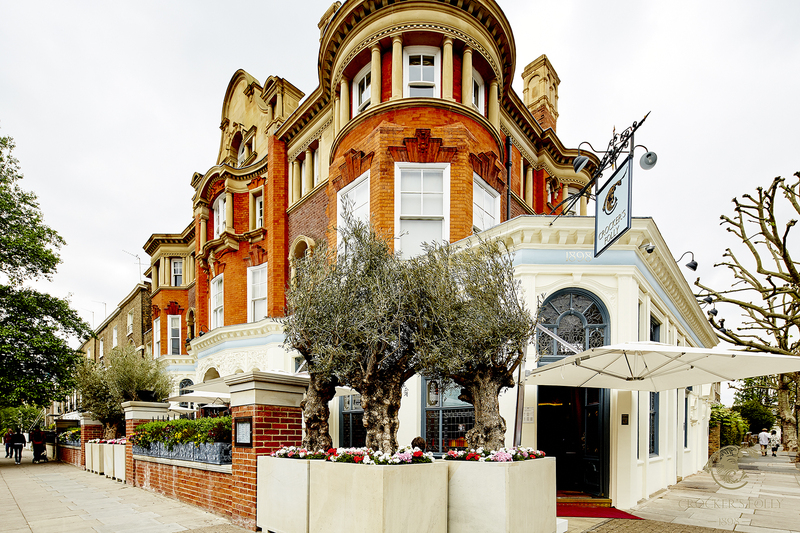 Crocker's Folly is a stunning Grade II listed building and Maroush Group has gone back to its roots with a brand new menu which embraces the best of Lebanese cuisine. An exclusive offer is available during the soft-launch of this soon-to-be popular haunt for North Londoners. The restaurant is offering 50% off food from the a la carte menu until 31st August 2017. Whether you want to share some mezze sharing platters or grilled meats, or enjoy the aroma of fresh artisan breads and pastries baking in-house, there will be something on the menu for you. Traditional favourites such as falafel and homemade hummus are complemented by signature dishes like Sheikh al Mehshi, aubergine filled with minced lamb and pine nuts baked in tomato sauce, and other Middle Eastern specialities. Lighter bites are available at the bar, which was previously a decadent Victorian gin palace. The bar serves up contemporary cocktails with a Middle Eastern twist, including the Julep Baklava; whiskey blended with pistachios and brown sugar. 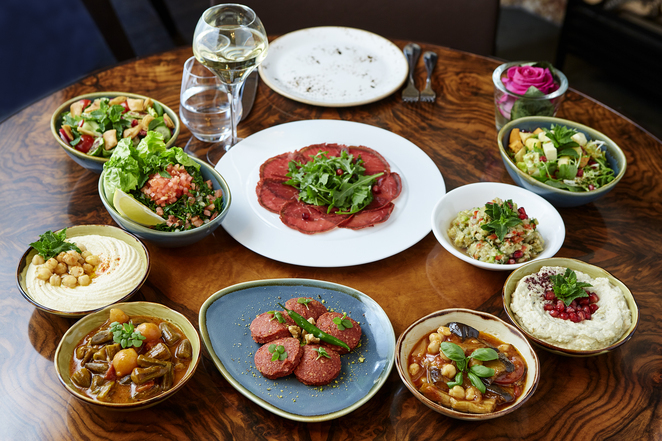 Small dishes on the bar menu include spicy Lebanese sausages, mini Shawarma bites and quinoa tabbouleh. The 50% discount is available on food ordered from the a la carte menu until 31 August 2017.